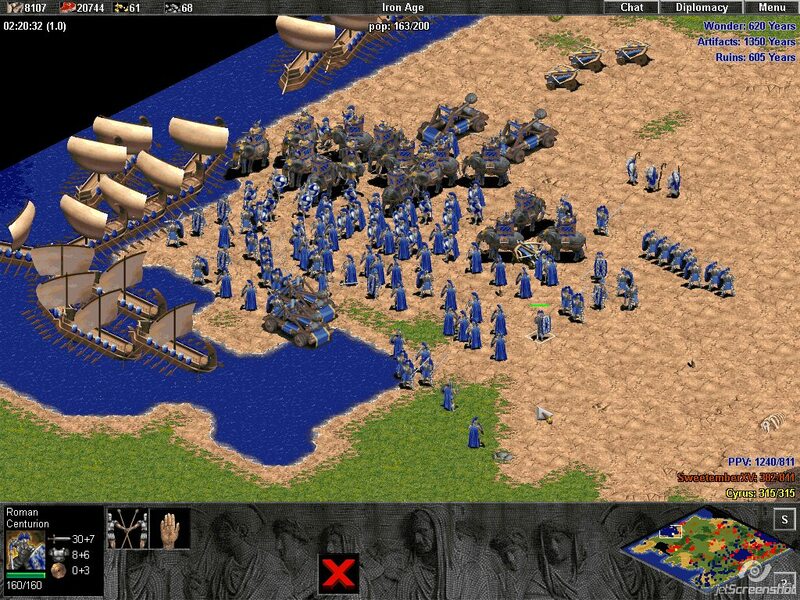 I was teaching someone how to play AOE again. I was the blue. They were the red. And the LB faggots/Yoshi Studios' Persian army was the yellow (they teamed up/merged clans/forces). I (the Centurion) led our ally's forces to glory. 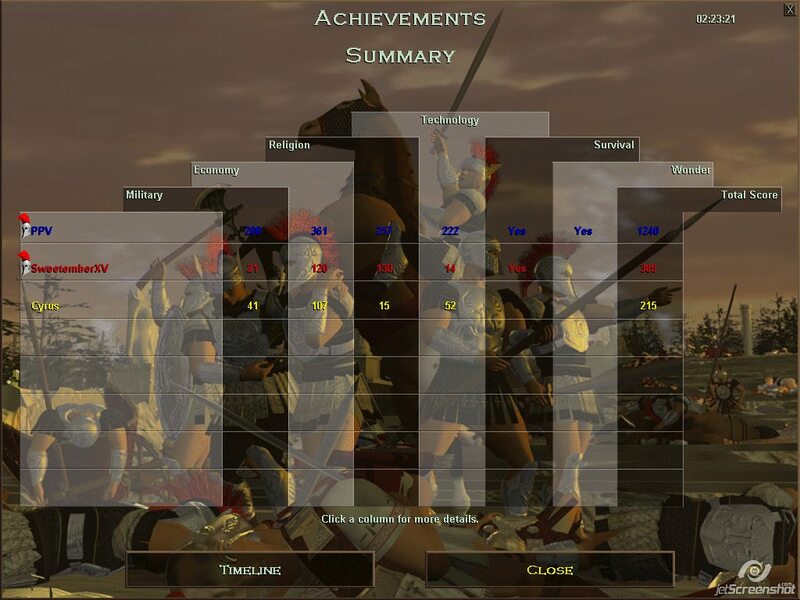 As you can clearly see, the Centurion's stats outclass that of the Hoplite's. When we got to the heart of the Yoshi-Persian-LB-Fused-Base, I unleashed FR's true military might upon them. 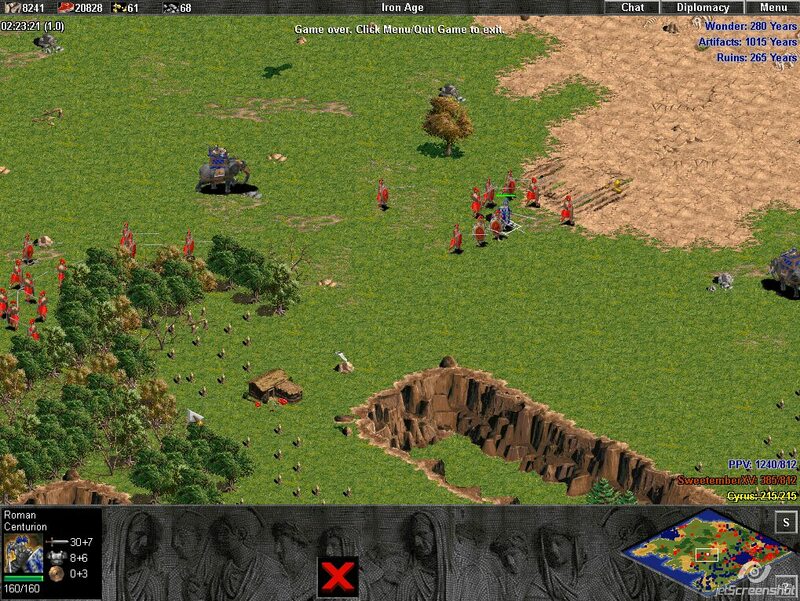 DK was sent in first to hold their troops off while our FR siege weapons, the helepoli and heavy catapults rained hell onto their bases and their towers. After DK could handle no more, we sent in FR's troops to take out their base, and their towers were no more, and we slaughtered their brawlers. While all this was going on, our navy snuck into the back of their clan, and we bombarded them with ballista bolts. The navy was headed by Bob, Aak, and Groudlet. The land forces were headed by me, and the siege was handled by Los, who put his poop onto the part where the boulders would normally go on the catapult, and the ballista bolts. XP worked on converting the YPLB fags and Void took over their souls and they became Void Archers, where Void helped us fight. What was YPLB trying to do? They were trying to attack our beloved clan! Here is the clan. Protected by the thickest of walls and many towers. 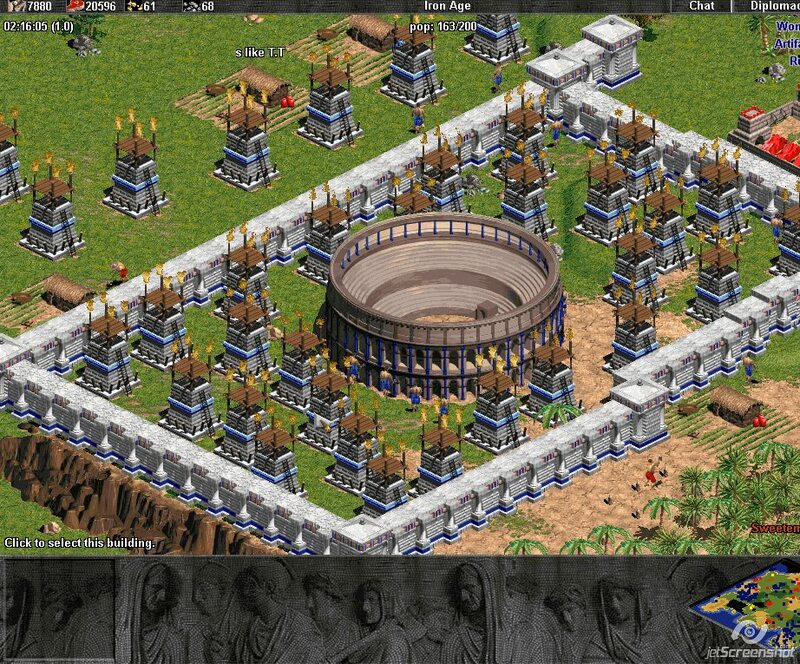 It was a "Wonder", and many FR members had to build the FR Collosseum (our clan/forum). Were you playing someone in this or something? I was playing with someone vs a CPU. They didn't do much though. 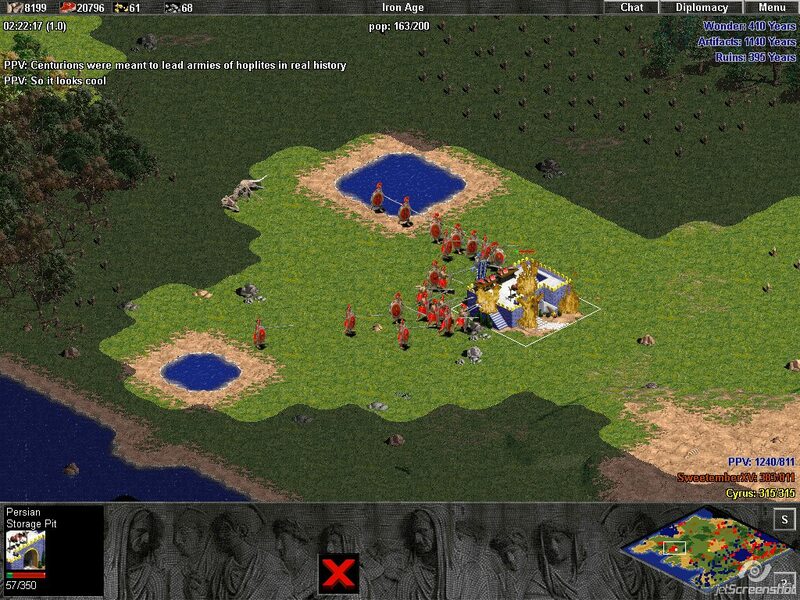 I just waited till they built a decent sized army before I assisted them in taking down the CPU. 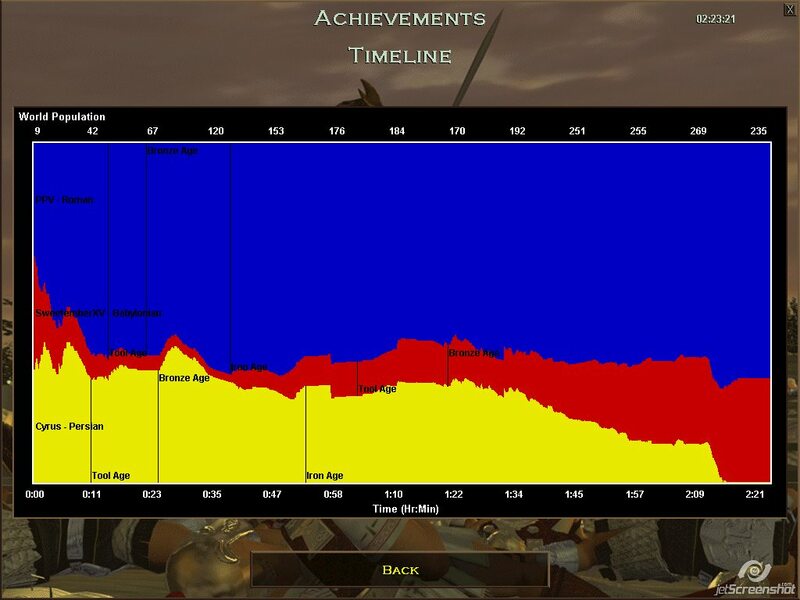 Until they did manage to build a decent army, I just collected supplies to send to them, and I built my army as big as I could, and I made everything aesthetically pleasing, such as building walls around my houses with towers, and building a wonder in the middle of the map surrounded by a multitude of towers and a long layer of the best walls in the game, "fortified walls". And I upgraded everything I could. Before they did that though, I had to hold off the computer from their base. 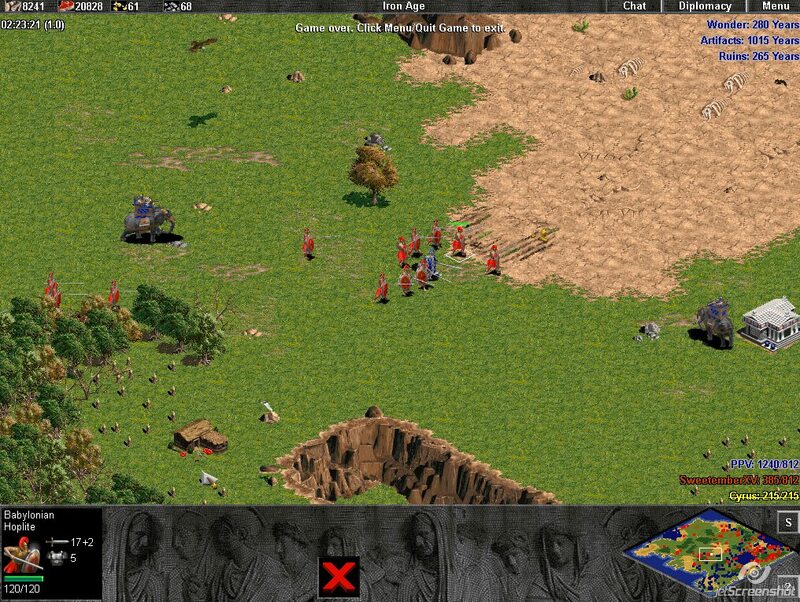 But yeah, once they attacked, I just sent the troops in organized by their niche, and that's about it. 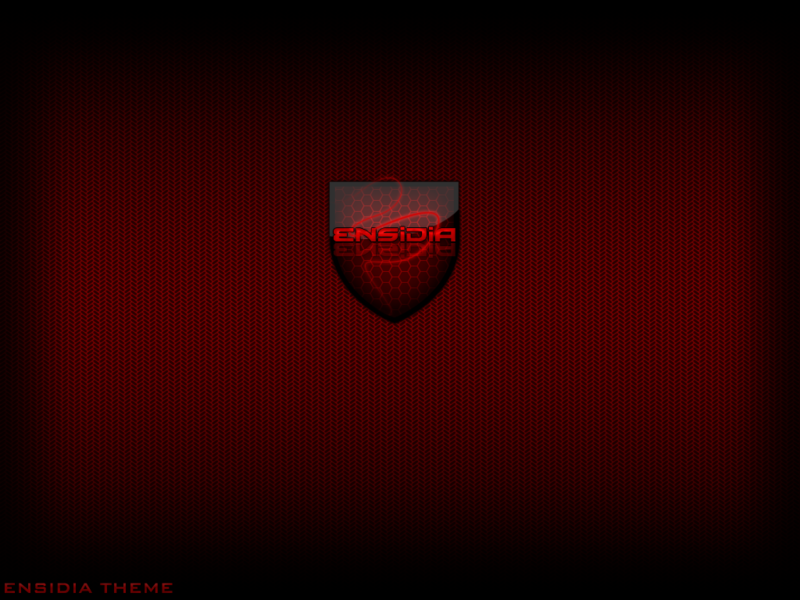 yeah i just got a headache looking at it much less understanding the mecha of the game etc.